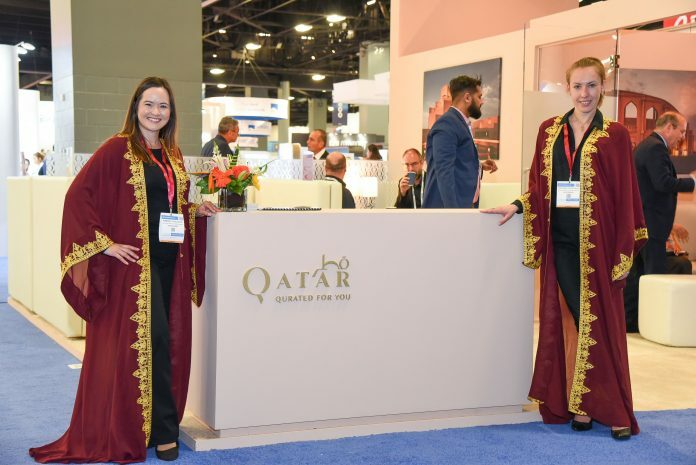 Qatar’s delegation to the conference also visited Cruise Terminal A in Miami Port, considered globally to be a model cruise port. 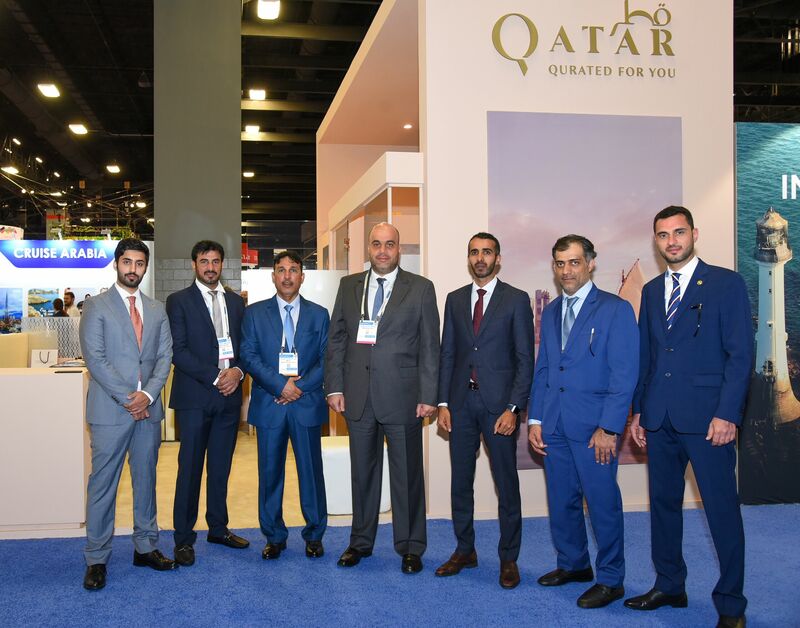 The delegation examined the facilities and services provided to passengers and cruise ships, taking note of the standards to be applied as Qatar develops its own temporary cruise terminals in Doha Port. These temporary terminals will serve cruise passengers over the next few seasons until the full-time and permanent terminal is complete in time for the 2022 FIFA World Cup. Al-Mutawa also hailed the roles played by Mwani Qatar, Qatar National Tourism Council and other stakeholders in converting Doha Port into a cruise hub in the region for inbound and outbound cruises, emphasizing that all concerned parties pay great attention to providing high quality services to cruise ships, as well as all the necessary facilitations to ensure flexible passage and departure. Statistics from the first three months of the 2018/2019 cruise season showed a marked increase in the number of cruise ship calls to Doha Port as well as the number of visitors from October through December 2018.  The number of calls grew by 129% compared to the same period the year before, with 43,649 cruise passengers visiting Doha in the three months compared to 18, 513 passengers in 2017 – a growth of 136%.